Legal risks can have serious negative consequences on your business. As General Counsel, you are required to proactively manage legal risks to protect company and shareholder interests. But to fulfill that role, you need a structured way of collecting the legal data to identify, track and report on those risks. In this 1-hour webinar we will present a comprehensive risk management framework to help in-house legal counsel assume a more strategic role and generate real business value! 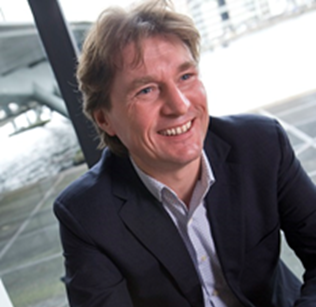 Harm Bavinck is a Dutch entrepreneur working in legal informatics since 2000 and specialized in legal management. In 2002, Harm co-founded effacts, a product of the Legal & Regulatory division of Wolters Kluwer. He is known for his expertise in the fields of contract management, corporate governance, compliance and other legal management work.